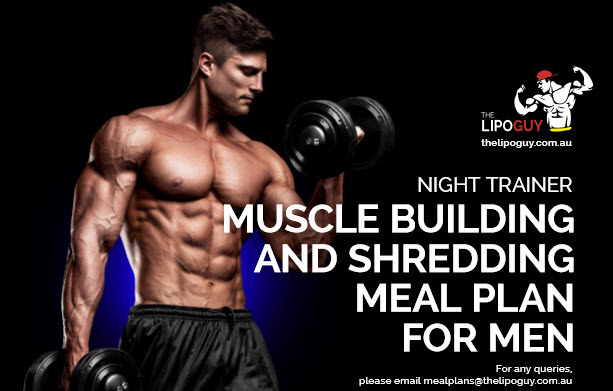 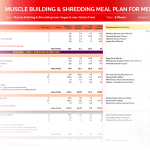 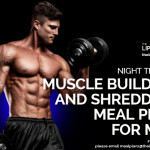 This meal plan is for men who are already at a relatively low body fat percentage (between 12-16%) and are really looking to get rid of those ‘last-bits’ along with building some solid muscular gains. 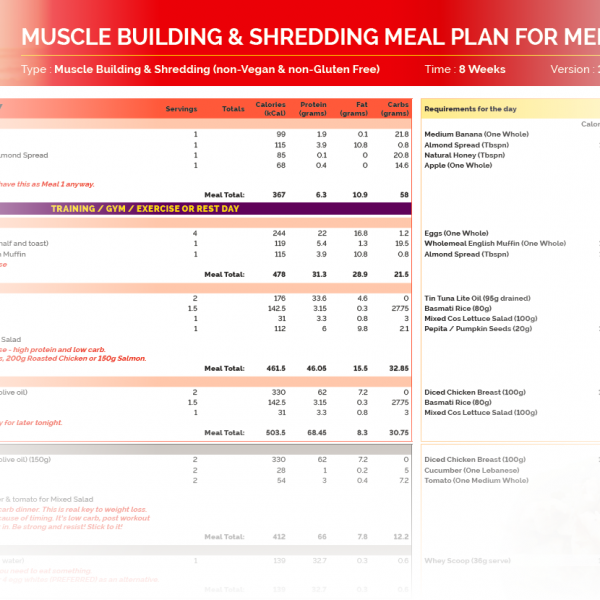 It’s not an easy task getting below 10% so this plan will require dedication and consistency from the trainer. This plan aims at getting the trainer below 10% body fat over the 8 week period along-side a structured weights and cardio routine.